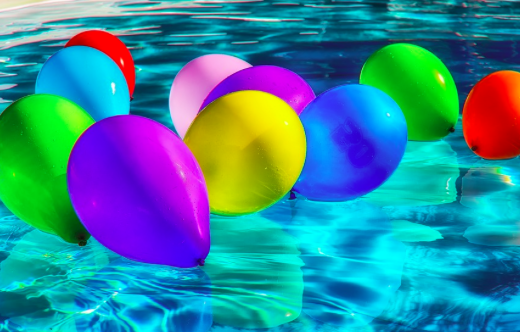 Your birthday party doesn’t need a myriad of activities to be enjoyable and fun. 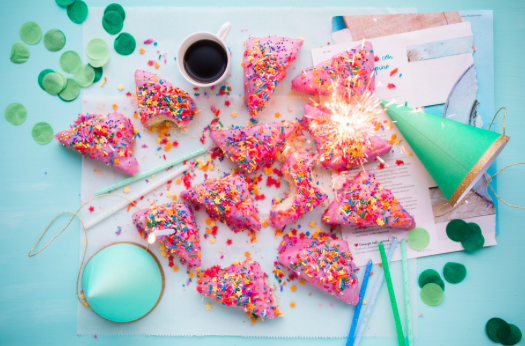 You can find some easy Do-It-Yourself tactics to spruce up your birthday, and make sure all your guests have a great time. Some proven ideas that work in most situations include customizing the party with games, themes, and interesting activities. However, to ensure your guests get a great experience, make sure you understand your audience well before choosing ways to customize your party. Below are some proven life hacks to help you customize your birthday party or do it for a friend. Choosing a specific theme for your birthday is a sure way of creating excitement. Themed parties require you to obtain some décor that brings out the appeal. You may also want to source themed birthday party supplies to easily bring out the appeal to perfection. Choose a reliable birthday party supplier with a broad list of items that allows you to choose only the best items. 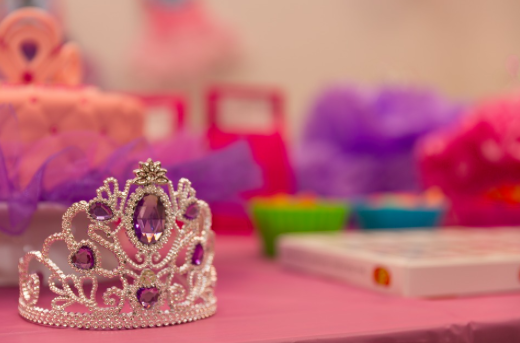 If you’re no expert in customizing parties, consider hiring a reliable birthday party planner to help with planning. Examples of themes that come in handy include specific age themes and color themes. For instance, you can opt for a black and white party or a rainbow party. Themed birthday parties are successful when prepared early. It’s important that you inform every person of their contribution to the party. Even if a person doesn’t play a major role in the planning process, dress codes and accessories are some factors to consider. Games go a long way in entertaining guests. Make sure that you choose games that are age appropriate. For instance, playing hide and seek, where one person counts down from ten to zero as the others hide, may be best for young people. If your party will have mostly older persons, you may go for less demanding games, such as musical chairs. You can also opt to use games from the shop, such as monopoly or chess. Make sure that you group your visitors into teams so that no one is left out or bored. Naming a tune is also a fun game, appropriate for all ages and easy to follow. It’s advisable that you also choose songs that are easy to understand across different ages like religious music or Christmas tunes. Another sure way of celebrating your birthday in style is planning to take up a specific activity. For instance, you can opt for a pool party, star-gazing or go out for a scavenger hunt. Some activities, such as pool parties would require you to hire an expert. Make sure you inquire and shop around for a party planner with ample experience and resources. Also, note that pool parties may be more enjoyable for a younger audience. If visitors on your guest list are older, you may want to go for more conservative activities like star gazing and picnics. Even if your budget is limited, you can still have a great party with your friends. Consider throwing a barbecue party or drive-in movie night in your backyard. Barbecues don’t have to be costly, as long as you stick to a menu with few and basic food varieties. Remember to take advantage of discounts from nearby or online markets and buy large quantities in bulk. Also, you can ask your friends to carry wine, beer or juice, which would cut your budget significantly. Drive-in movie nights are also a great and yet affordable option. You can prepare snacks, drinks and a projector to air your movie, and ask your guests to carry sleeping bags and warm covers for the evening.